The perfect guide to the Craft, Wicca, and spiritual magick! This book covers everything you need to know to practice the Craft and spiritual magick effectively. Covers calling the corners, spirit, Sabbats, moon magick, candle magick, crystals, herbs, and more! It also includes a detailed bonus section on the magickal 24 runes of the Elder Futhark as well. Metaphysics and Lore has information on psychic reading using Tarot cards, clairvoyance, numerology, and the runes. 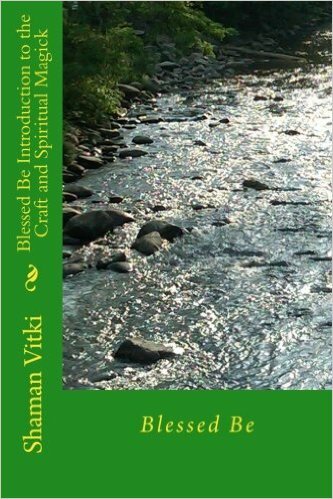 This book is great for any person looking for spiritual enlightenment from spirit guides or wanting to learn psychic reading and increase his or her psychic awareness. 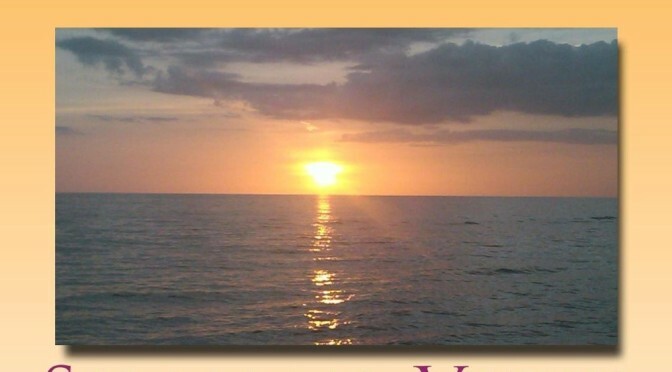 Psychic ability or psychic phenomena is a power and an ability that everyone has! It is like a muscle and the more it is used the stronger it gets. 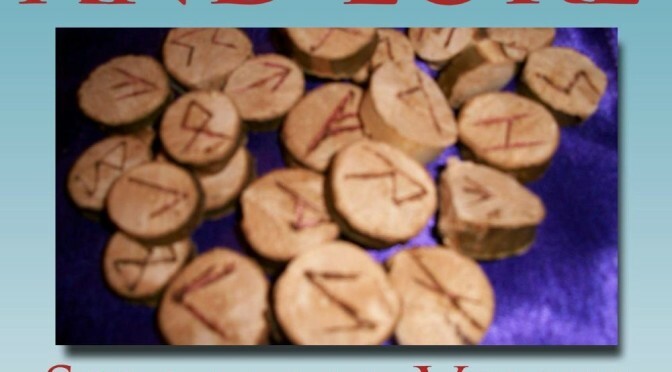 It is also great for anyone wanting to learn more about the runes and the spiritual magic and energies they possess. This book is a great resource on metaphysical enlightenment! 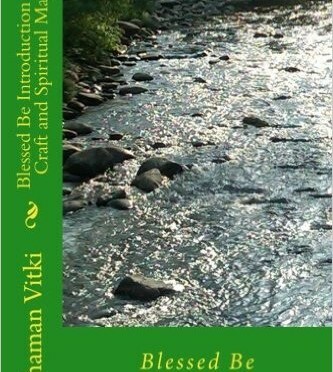 It also includes information on what Wicca is and explains misconceptions about the craft. 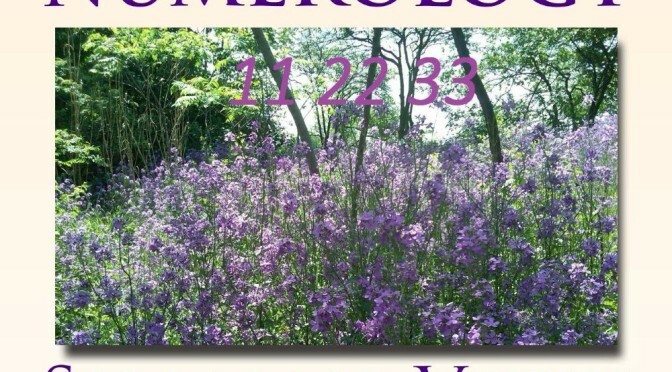 Learn your life path number and obtain the wisdom to live a more harmonious life.The soul chooses when to be born and therefore, you can derive a life path number representing the life’s purpose or journey for the soul.The life path number is a breakdown of the total sum of an individual’s birth-date. From this number one can receive insights as to what life experiences or themes will be challenging, and repetitive. 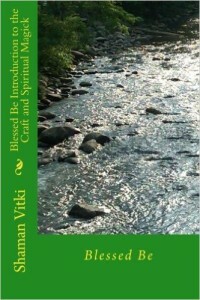 This book explains how to live a more balanced life based on that knowledge.